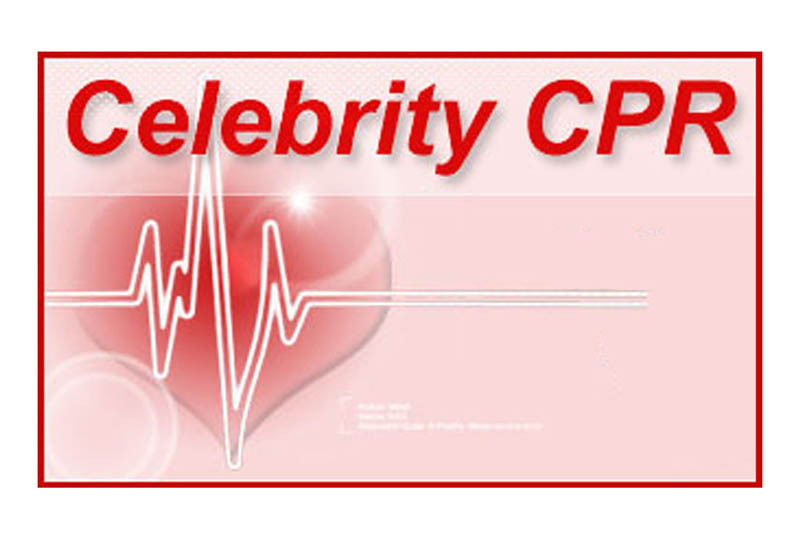 Celebrity CPR provides everything fire/medical/disaster related. We simply start with a safety walk through of your estate and consult on making your families and staff safe. We offer American Heart Association Certified CPR courses, Provide new fire extinguishers or re-service your existing ones, earthquake kits and Emergency Action Plans.